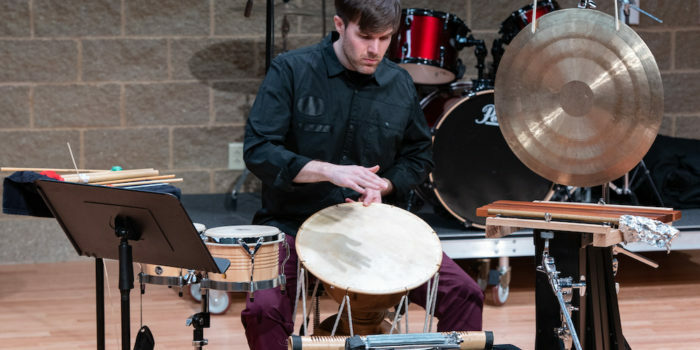 We are expanding our 2018-19 performance series, beginning with a performance from Duo Alterity. 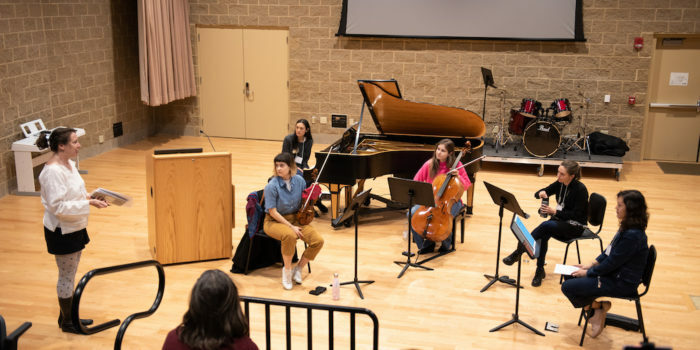 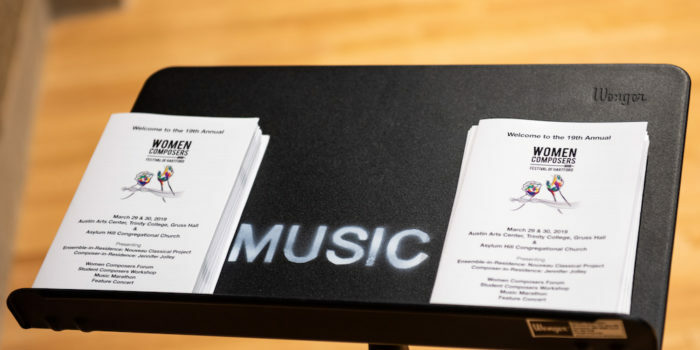 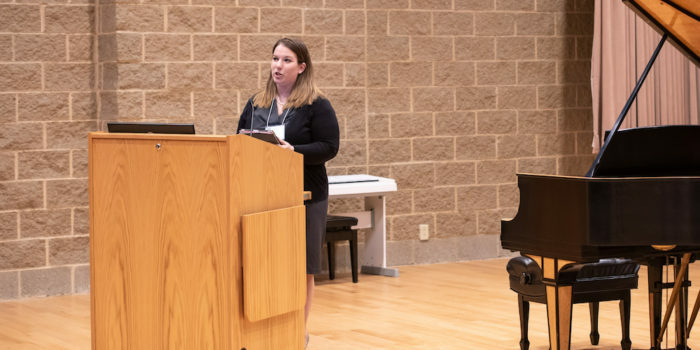 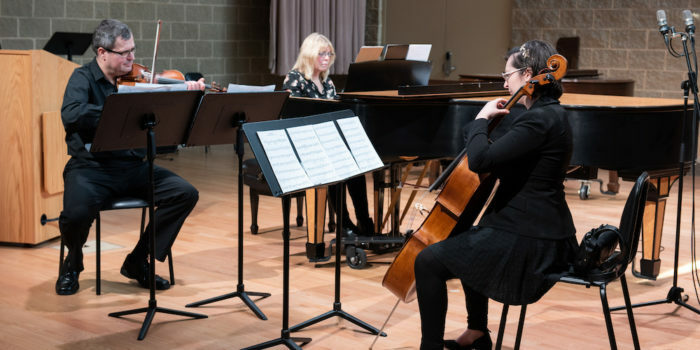 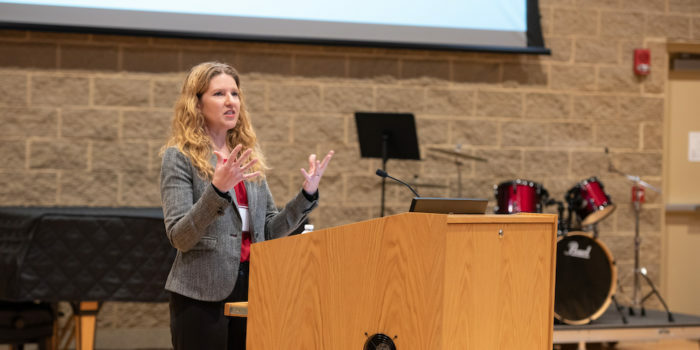 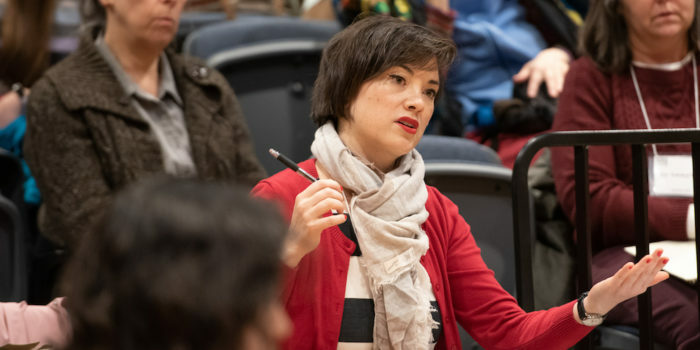 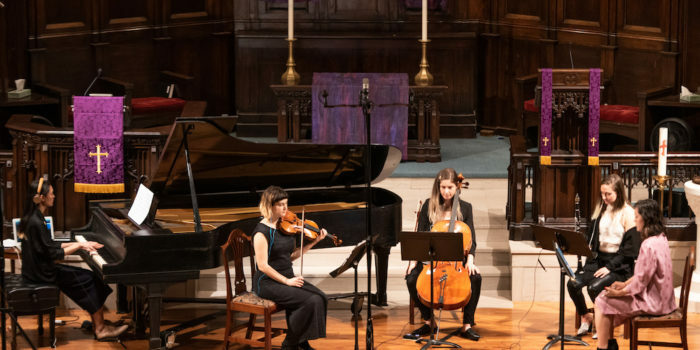 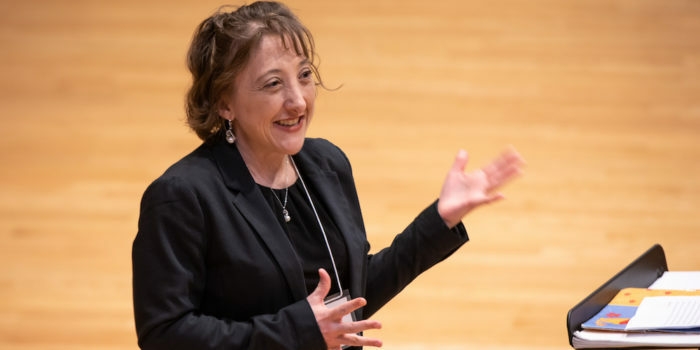 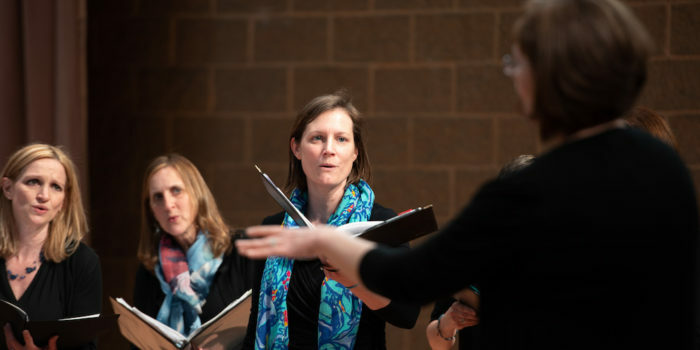 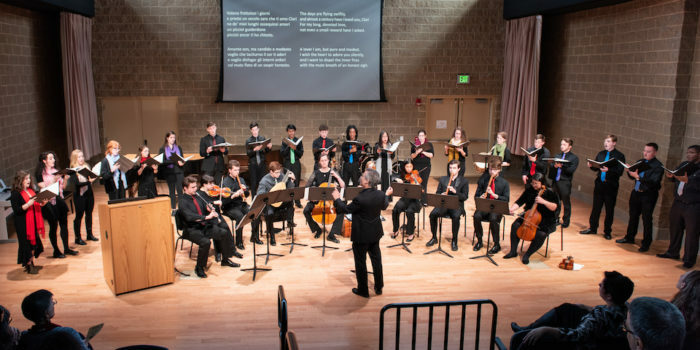 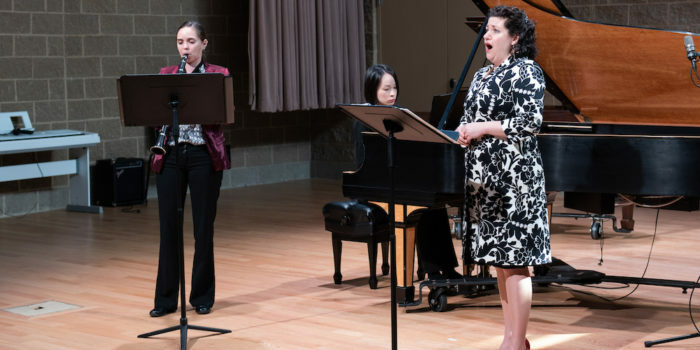 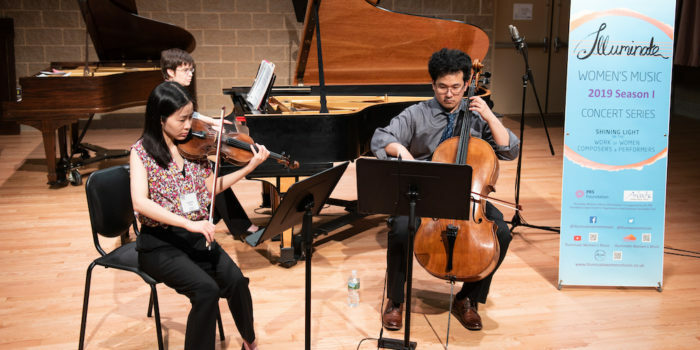 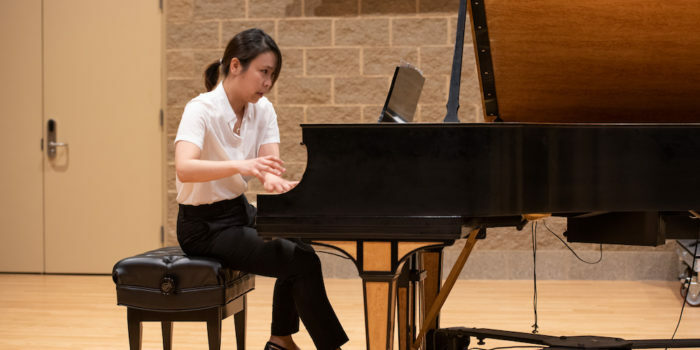 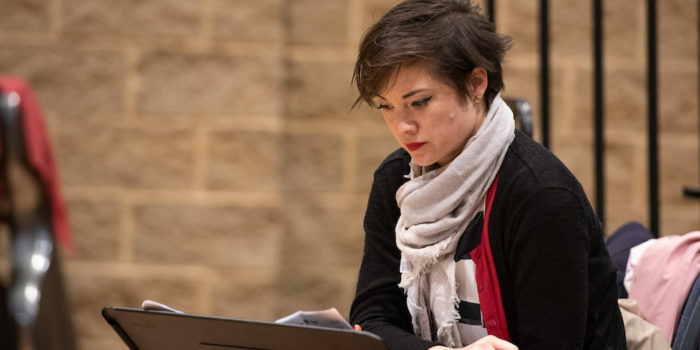 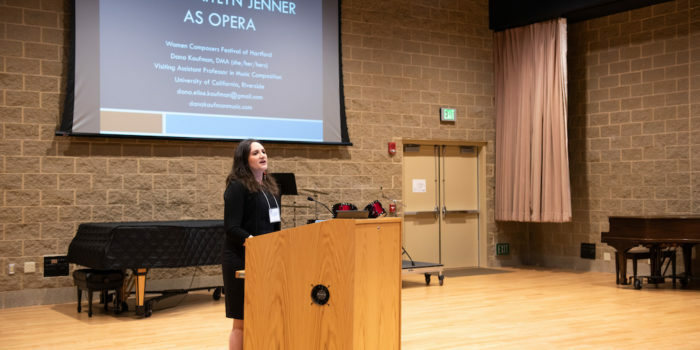 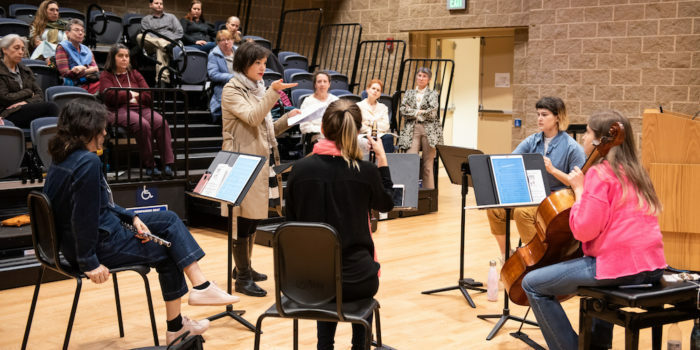 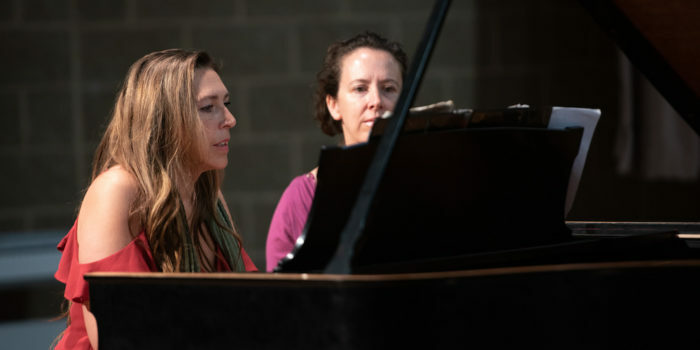 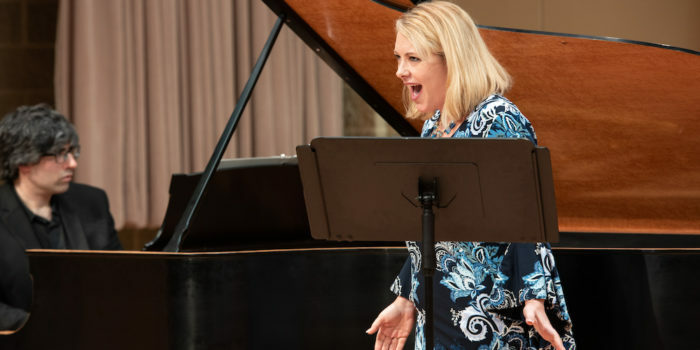 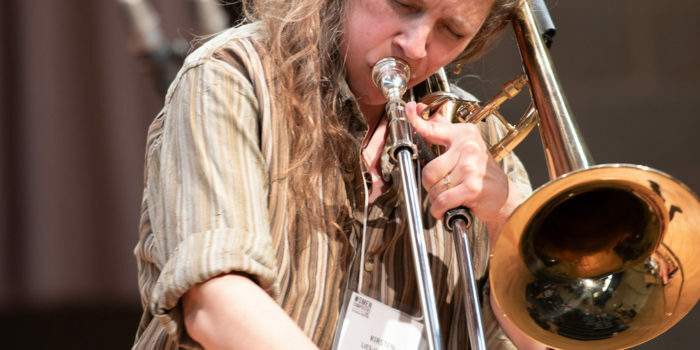 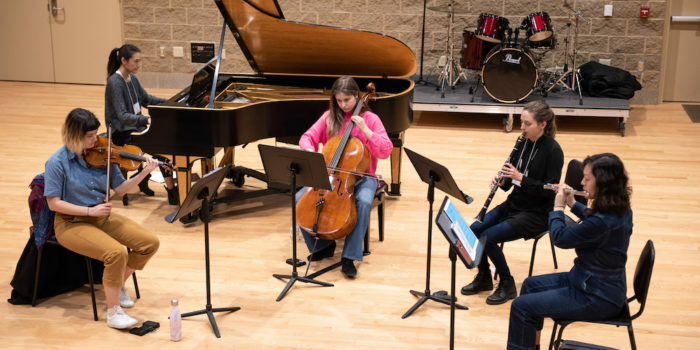 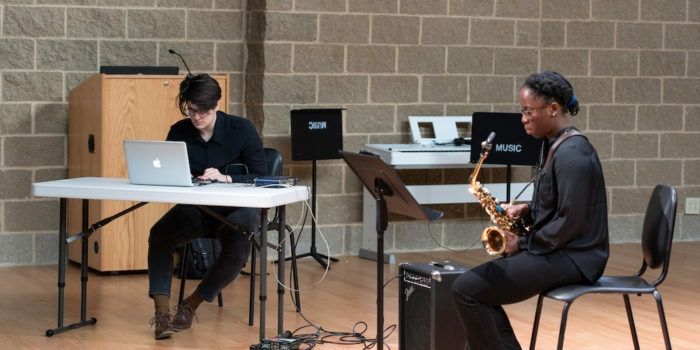 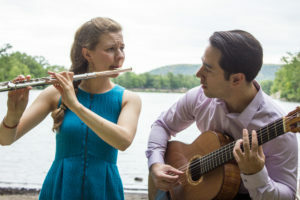 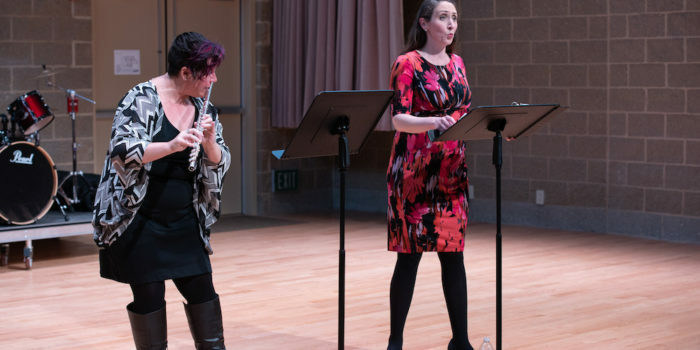 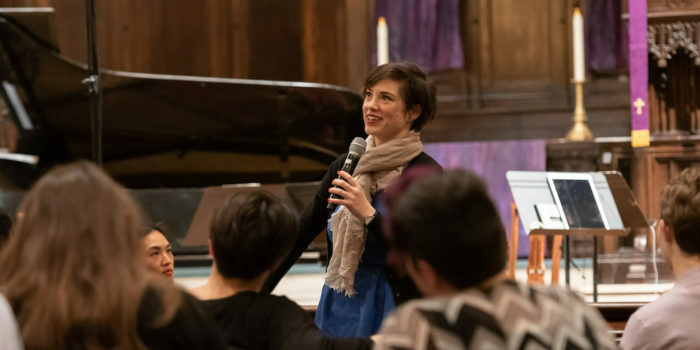 Allison Hughes, flute, and Joseph Van Doran, guitar, will perform pieces by Alexis Carrier, Yufei Chen (premiered during the 2018 Connecticut Summerfest), and Hartt School alum Gwyneth Walker. 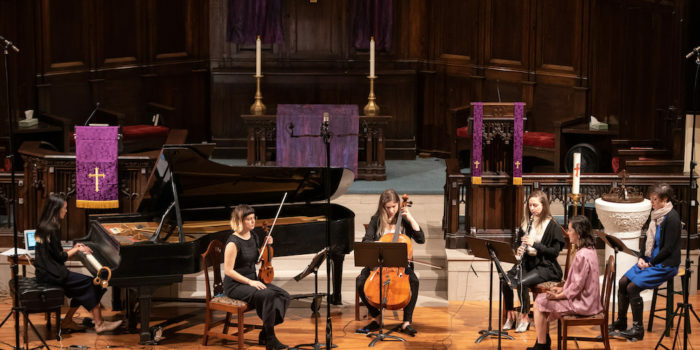 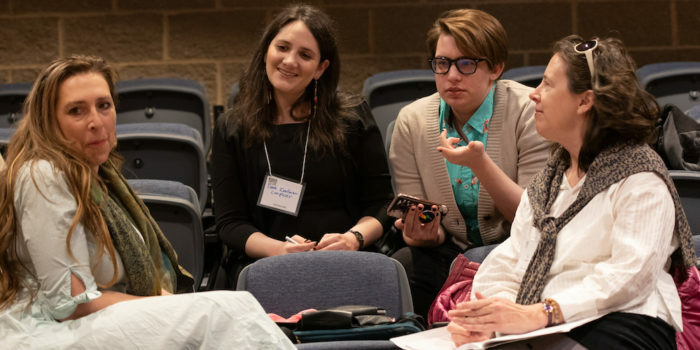 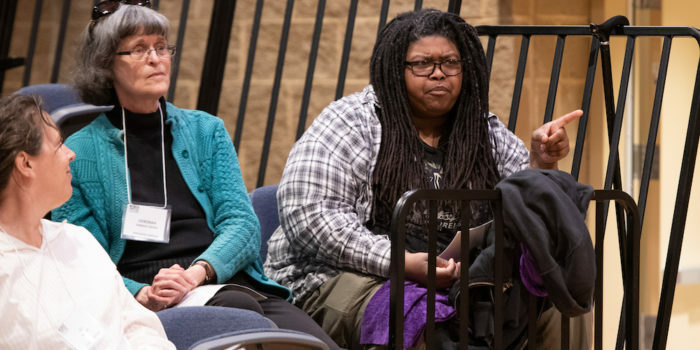 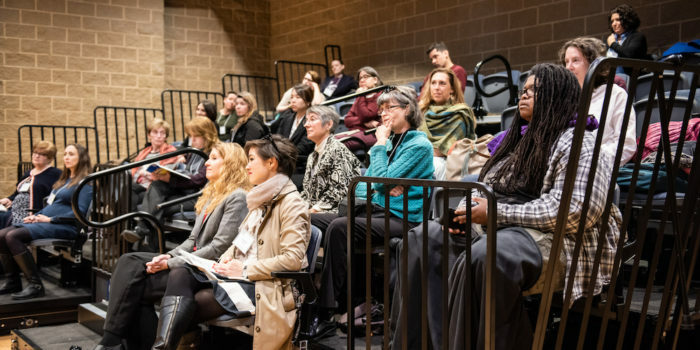 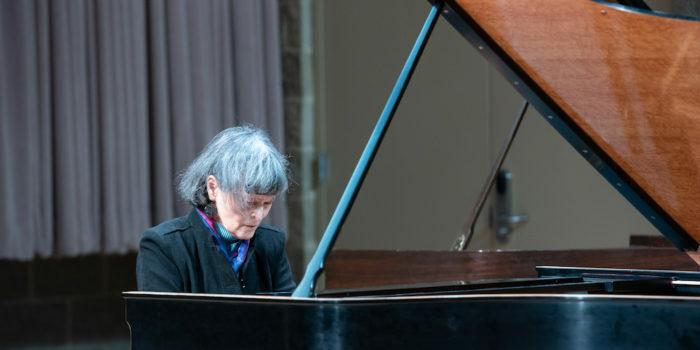 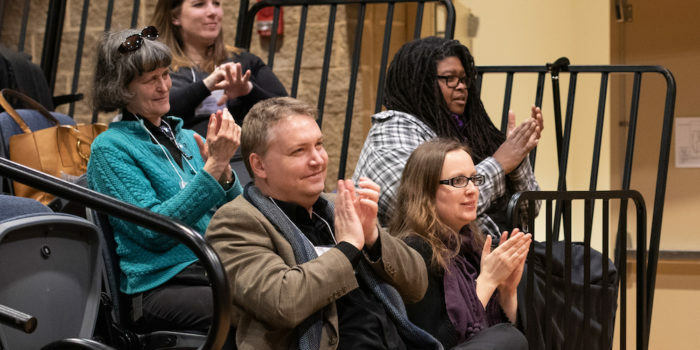 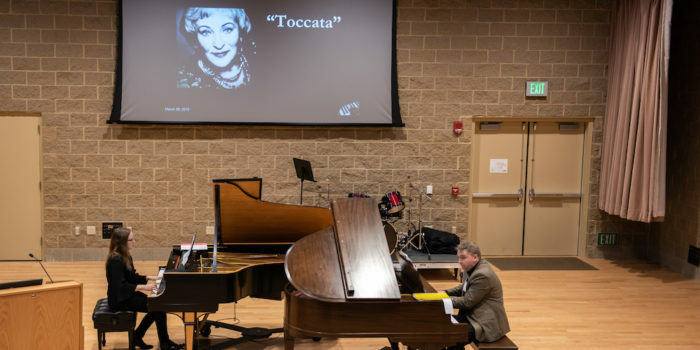 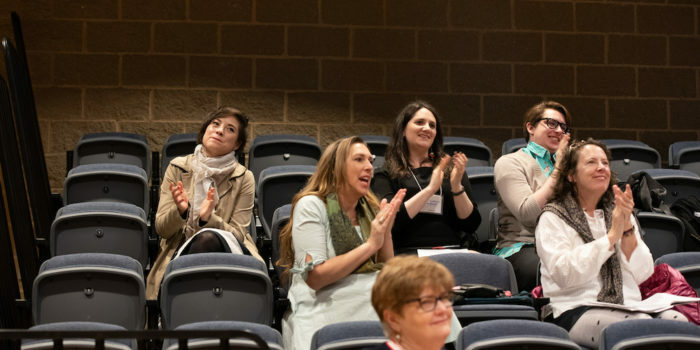 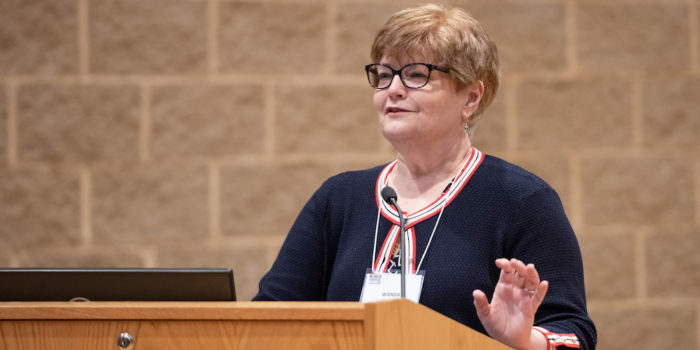 The afternoon will also include a private first-look at the 2018 documentary about the Women Composers Festival of Hartford and the work we do. 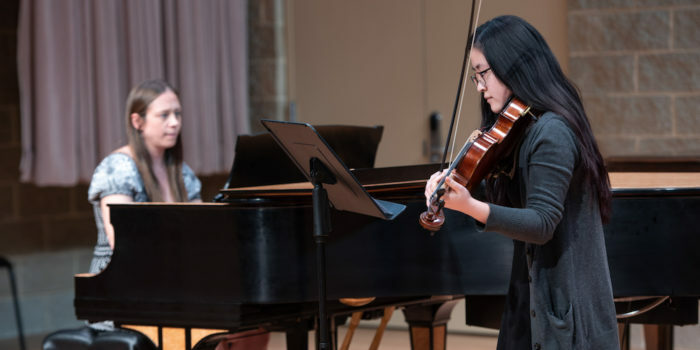 Can’t make the concert, but still want to donate? 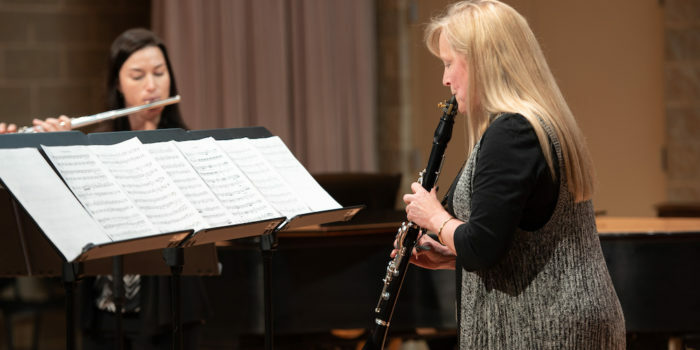 You can make your tax-deductible donation to WCFH here.